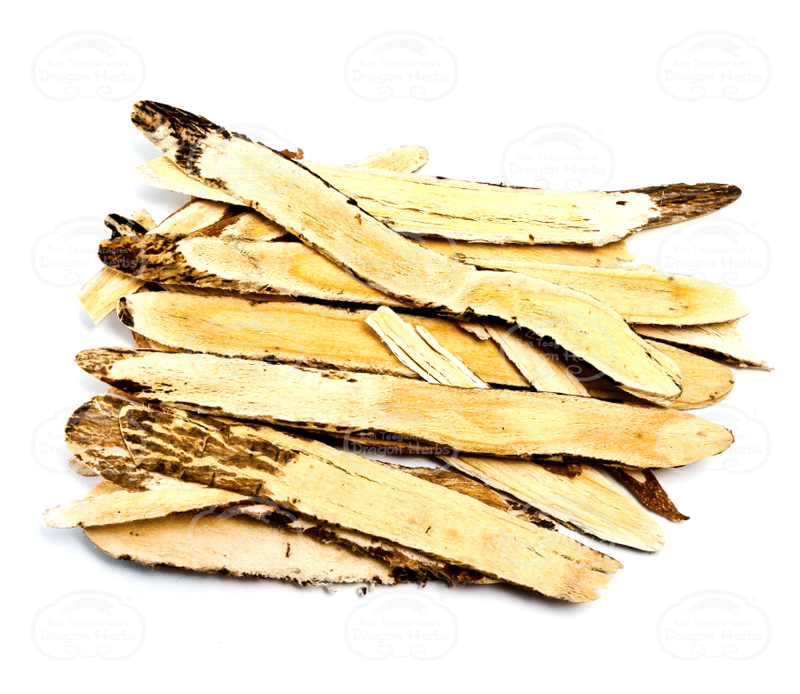 FITT™ Astragalus extract is blended in to assure that all components of high quality fresh Astragalus are present. 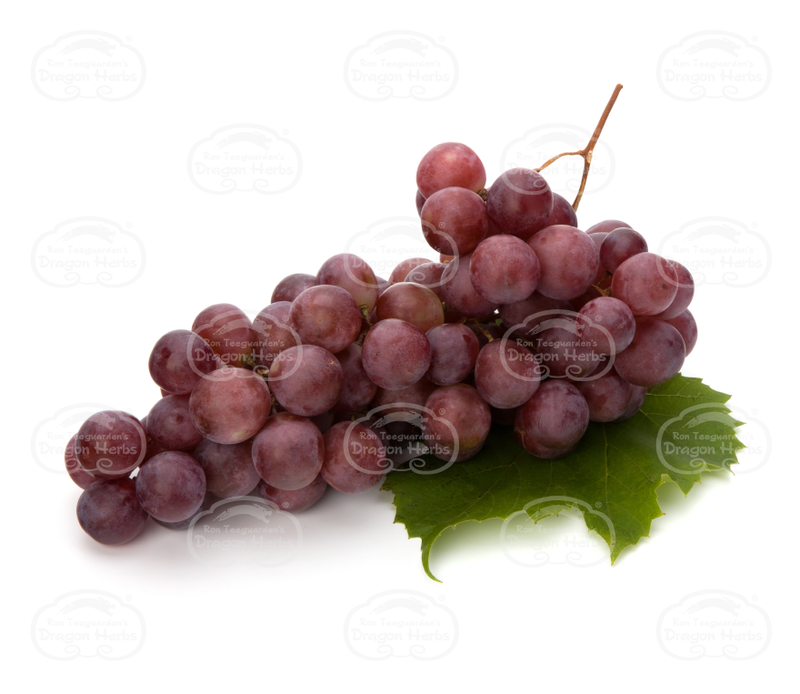 Trans-Resveratrol exerts anti-aging effects in animals. Nothing has been proven in humans as far as longevity is concerned, but numerous studies have shown that resveratrol has potent antioxidant effects in humans, supports vascular function and normal lipid metabolism. It appears that resveratrol has numerous mechanisms by which it exerts its effects on the human body. 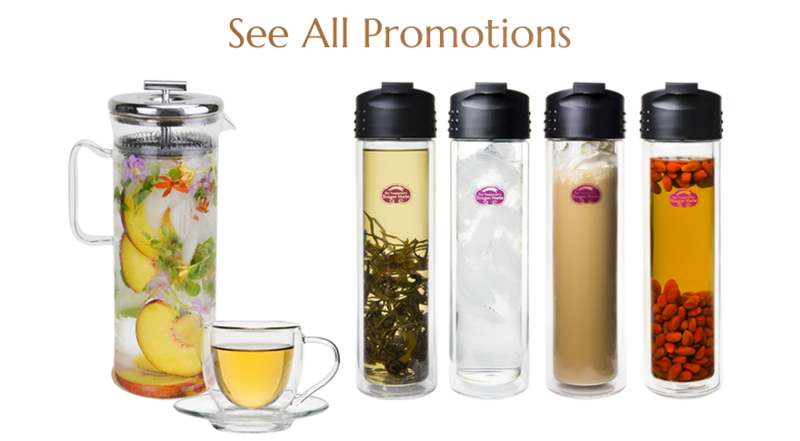 FITT™ He Shou Wu extract still has all components of high quality prepared He Shou Wu! It's color, flavor, aroma and all the nutrients from the actual herb. The formula takes full account of the current major theories of aging, biology and biochemistry in the fields of genetics, aging, metabolic health and the physiology of aging and life extension. 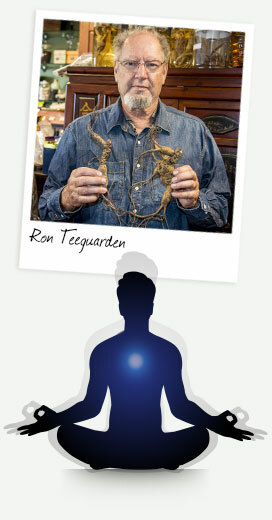 Ron Teeguarden’s Super Pill™ No.2 is made from rare and technologically superior materials. It is made using the most advanced nutraceutical technology in the world to assure purity, potency and efficacy. 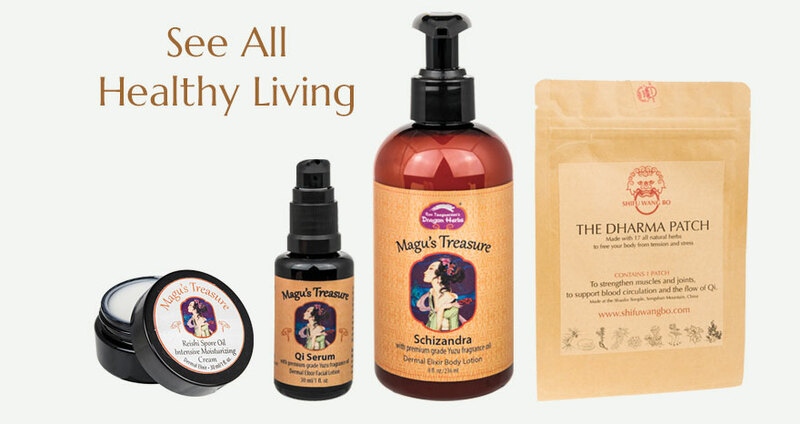 It has been produced with naturally derived ingredients, extracted from the most powerful tonic herbs known to mankind. 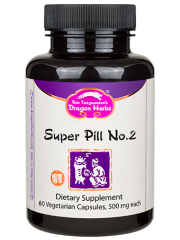 Super Pill No.2 is based simultaneously on both modern and traditional principles. 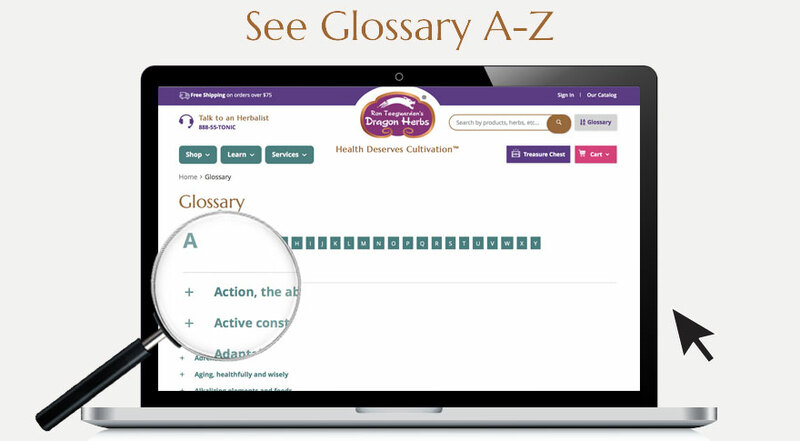 It is based on cutting edge scientific research in the fields of longevity, cellular biology and aging. Simultaneously it is based on the sanctified traditions of Chinese tonic herbalism, the most sophisticated herbal system in the world. 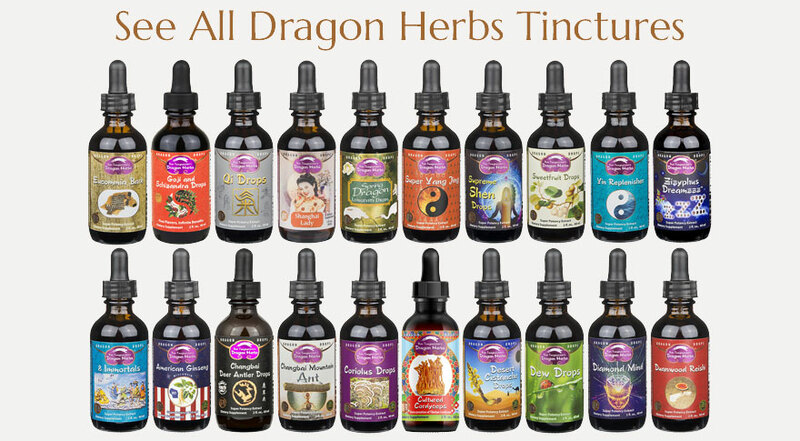 It has been produced with ingredients obtained from Di Tao sources acknowledged to be the best sources of each of the herbs, and manufactured using advanced pharmaceutical technologies and by Fingerprint Identity Transfer Technology™ (FITT™), the most advanced herbal extraction technology in the world. 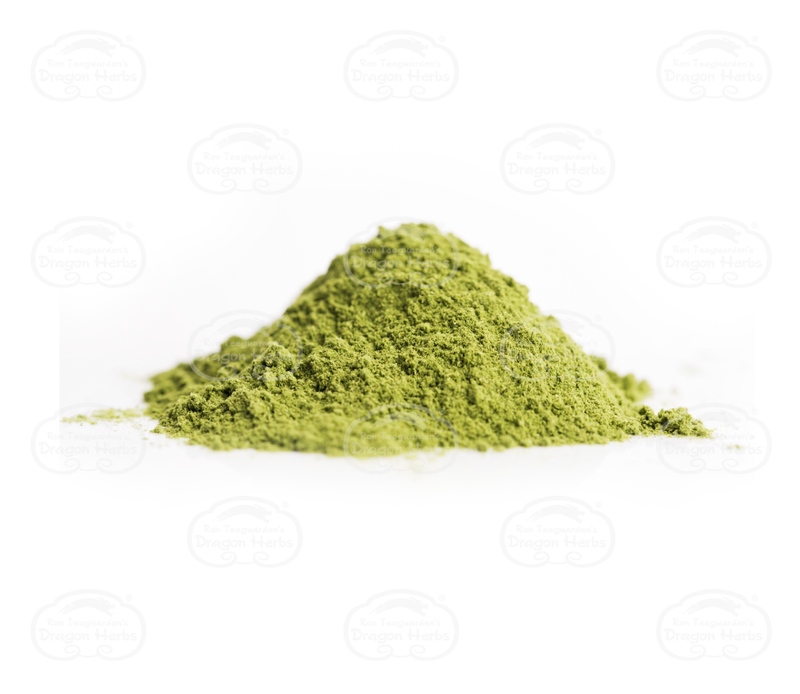 With FITT™, the HPLC (High Profile Liquid Chromatography, a form of herbal fingerprint analysis) fingerprint of the finished extract is virtually identical to the fingerprint of the freshly harvested herb but much more assimilable. Super Pill No.2 is composed of three cutting edge nutraceutical compounds and five whole herb supertonic extracts produced by Fingerprint Identical Transfer Technology™, woven together into a perfectly balanced formulation. 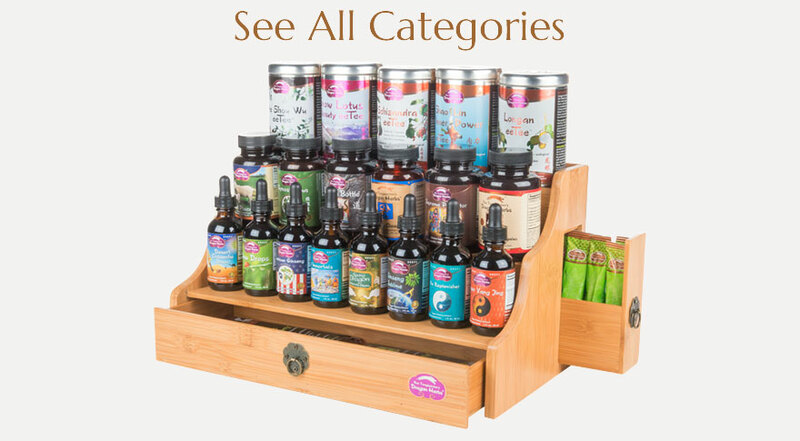 Together, they make perfect sense in terms of the traditional Three Treasures System of Oriental herbalism, tonifying all three Treasures (Jing, Qi and Shen), and they are powerfully adaptogenic. 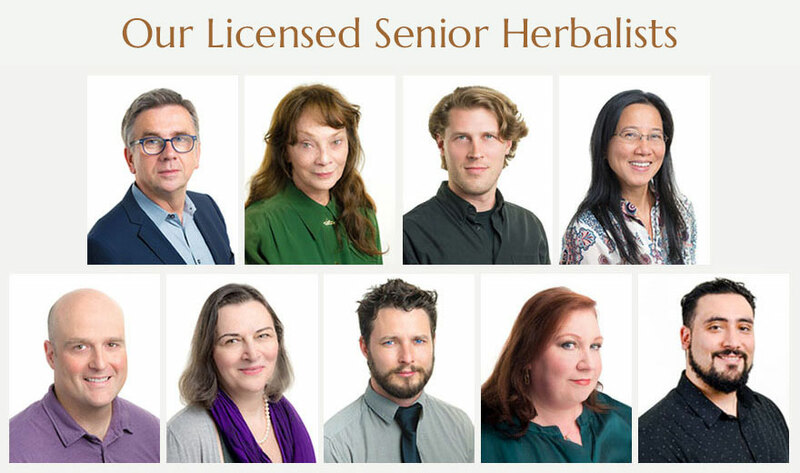 At the same time, their properties take full account of the major theories of aging currently recognized by researchers in the fields of aging, metabolic health and gerontology. Astragaloside IV is being investigated for its function as a substance that can support the maintenance of telomere integrity. Telomeres are the end caps on chromosomes. They tend to shorten during one’s lifespan as a person naturally ages. Maintaining and supporting telomere integrity is a primary function of healthy cells. Astragaloside IV is also being investigated in the United States for its ability to support normal neurological functions and structural integrity. 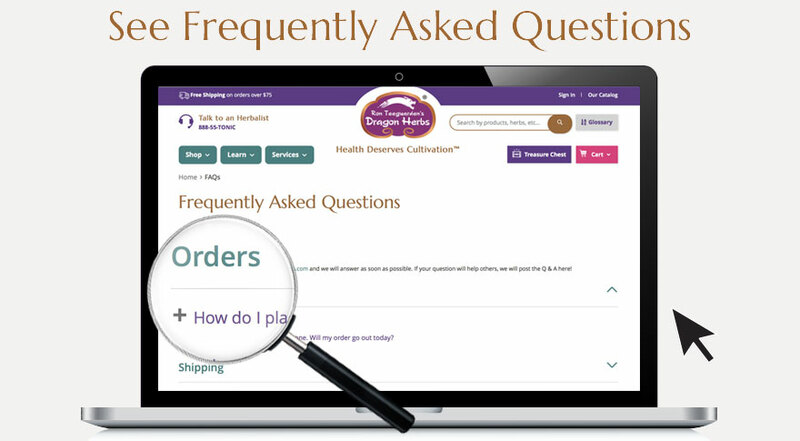 It has been shown in Chinese studies, where it was discovered and developed, that Astragaloside IV works significantly better when combined with other Astragalus components, including a full spectrum of Astragalosides (Total Astragalosides). 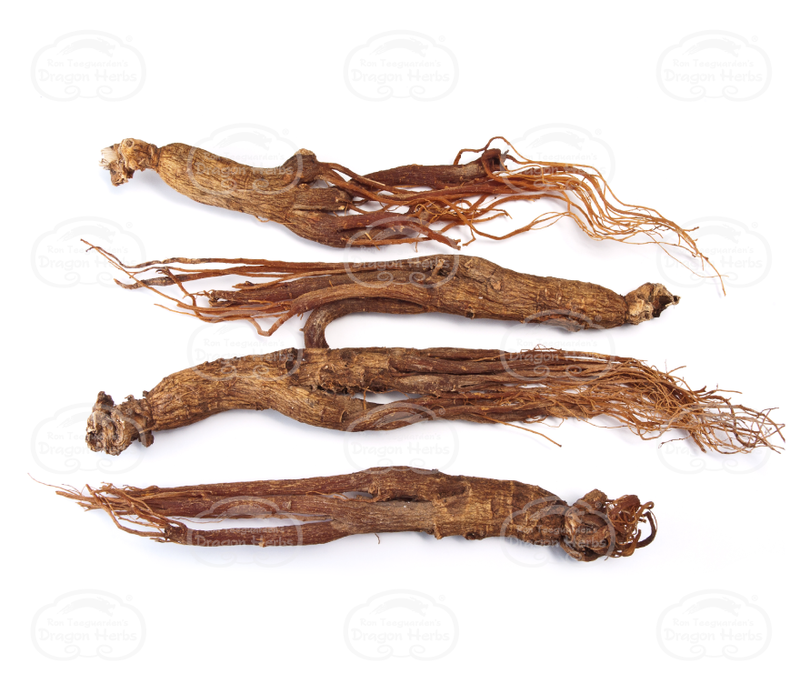 For that reason, the Astragaloside IV has been extracted to 50%, so that the other 50% of the extract represents a full spectrum of other Astragalus root components. 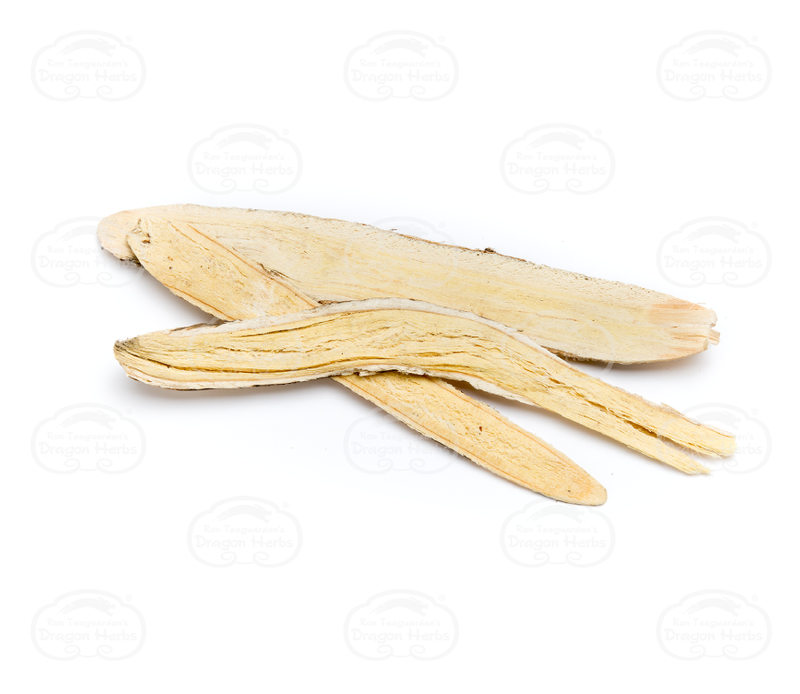 It is further blended with FITT™ Astragalus extract to assure that all components of high quality fresh Astragalus are present. Super Pill No.2™ also contains full doses of four FITT™ powdered extracts: Astragalus root, Gynostemma leaf, He Shou Wu root, and Himalayan Rhodiola sacra root. 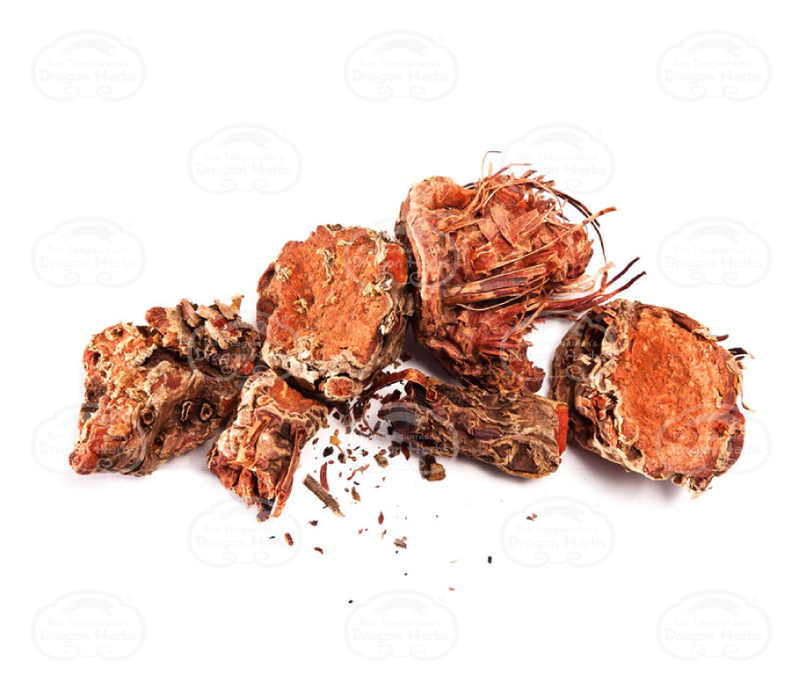 Ingredients: Resveratrol extract powder, Astragalus root FITT extract powder, Gynostemma leaf FITT extract powder, Changbai Mountain Organic Chinese Red Ginseng extract powder, Rhodiola root FITT extract powder, Astragaloside IV extract powder, Gypenosides extract powder, Prepared He Shou Wu root FITT extract powder. Promotes longevity, supports all Three Treasures & protects DNA telomere cap structure, formation & maintenance. Fortifies Qi and Jing strongly. 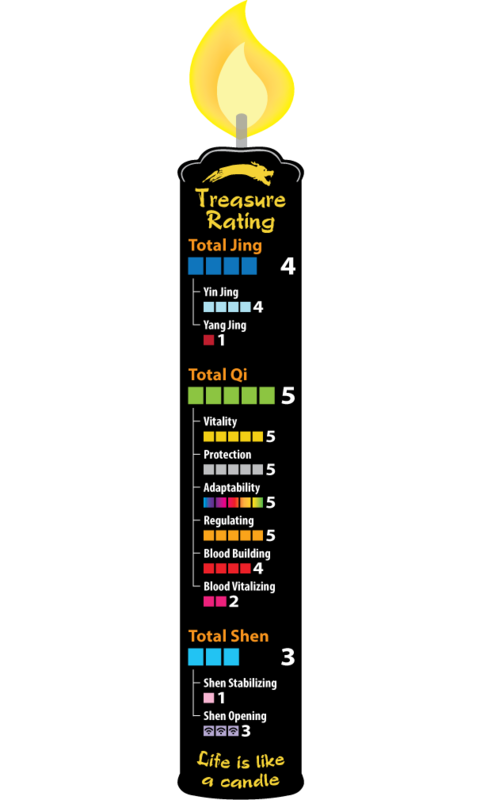 Invigorates the Shen, restores Yuan Qi. 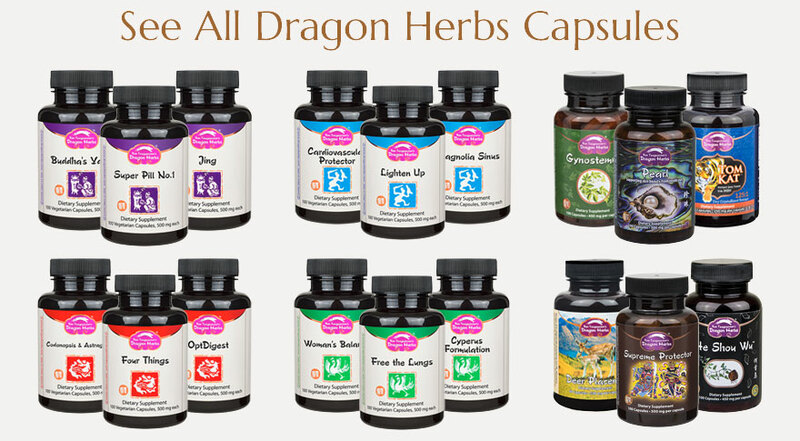 For the past few years Super Pill №2™ has been one of Dragon Herbs’ most popular tonic capsules. It is special on so many levels. The herbal components (Astragalus, Gynostemma, He Shou Wu and Tibetan Rhodiola) are all made by FITT™ eeTee™ technology. 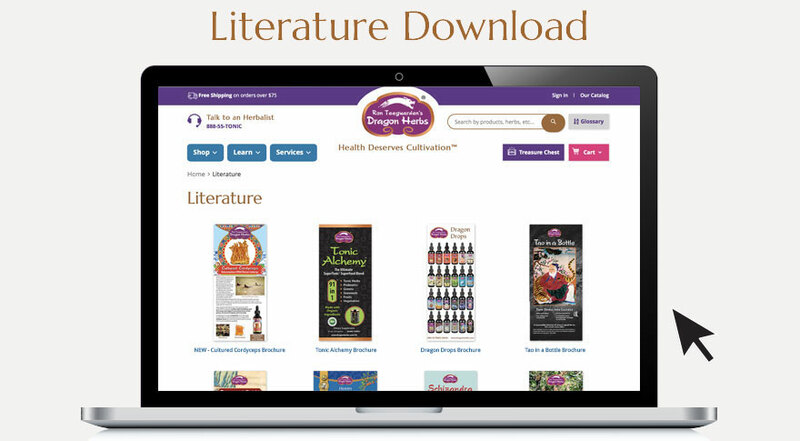 This is the most advanced herbal extraction technology I know of on the planet. 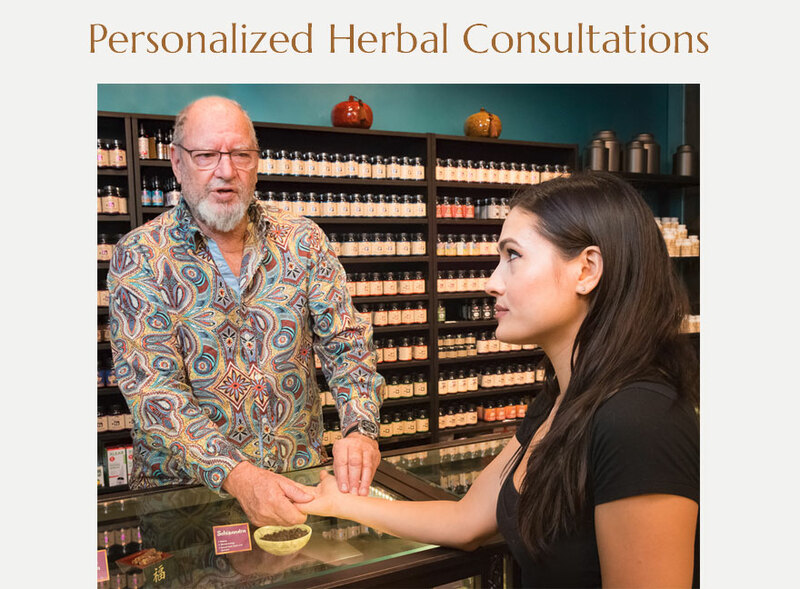 It preserves the full range of naturally occurring components exactly as they are in the raw herb as they come from the earth. 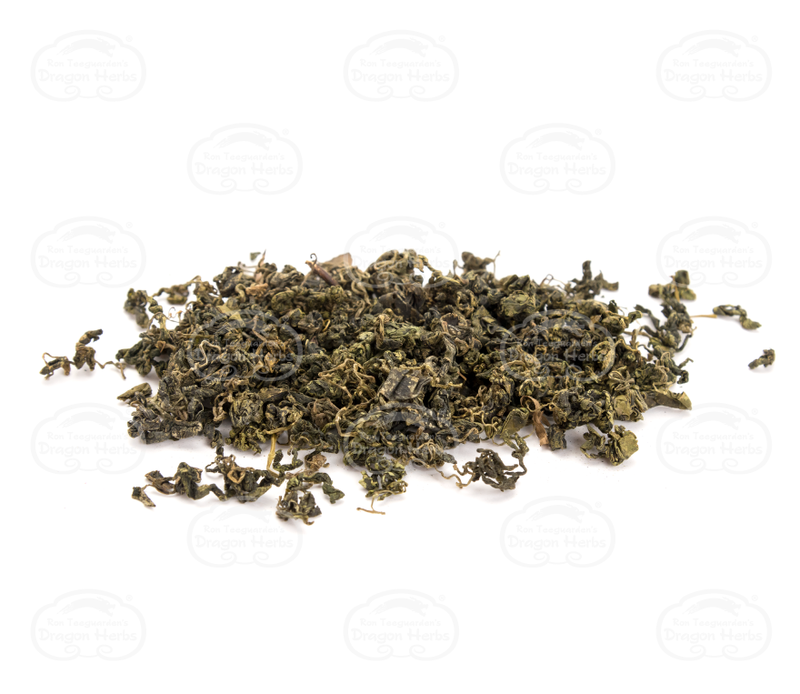 Of course each herb has be prepared according to traditional means before the FITT extraction so that the components are all there and there are no wrong components. I admire FITT with all my heart and knowledge. The nutraceutical components in Super Pill №2™ are particularly wonderful: Astragaloside IV (described earlier in Astragalus Advanced™), Pure-Trans-Resveratrol™, and Gypenosides (described in Super Pill №1). Other companies sell Astragaloside IV at many times the price of Super Pill №2, and Resveratrol is widely recognized as one of the premier antiaging/ protective nutraceuticals in the world, and ours is naturally derived. I take Super Pill №2™ at least 2 or 3 times a week or more. I also consume Pure-Trans-Resveratrol capsules to boost the amount of Resveratrol I consume.